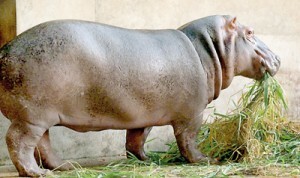 The Prague Zoo, in the Czech Republic, has sent Sri Lanka six animals – a pair of Przewalski horses, a pair of river hippopotamuses, and a pair of Komodo dragons. 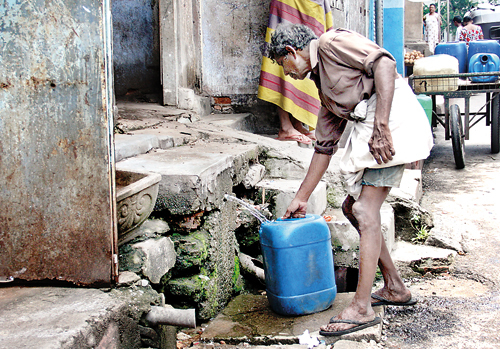 They come in exchange for a pair of elephants from the Pinnawala animal orphanage. The two elephants – Janitha, eight years, and Amara, seven – were flown to the Czech Republic in a Sri Lanka military aircraft. The flight took 20 hours. The same aircraft brought the other six animals to Sri Lanka. 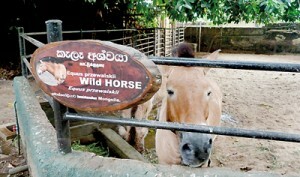 They arrived at the Dehiwala Zoo on Thursday. The Komodo Dragon is the world’s largest monitor lizard and can grow to about 10 feet in length. They are natives of Indonesias Komodo Island. The carnivorous Komodo dragon will be fed on goat meat and what other meat the zoo can provide. 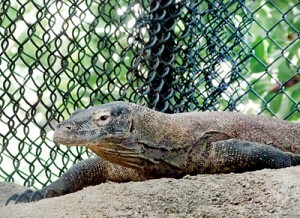 These are the first Komodo dragons to be housed at the Dehiwala Zoo. The iconic Przewalski’s Horse, also known as the Mongolian Horse, was saved from extinction through a conservation programme. The last wild Przewalski’s horse was seen in 1966 in Mongolia, and the species was later considered “extinct in the wild”. Zoos around the world launched a successful breeding programme and re-introduced the horse to the wild. The horse’s status has been raised from “extinct in the wild” to “endangered.” The Przewalski’s Horse is a classic example of conservation action helping to save an animal from disappearing altogether. Prague Zoo deputy director Jaroslav Simek welcomed the elephant gifts from Sri Lanka, saying the animals would help supplement the genetic base in the European breeding of Indian elephants. 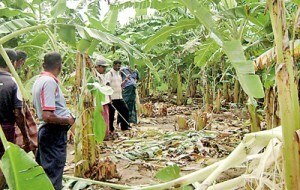 Animal welfare groups in Sri Lanka were not too happy to see the two Pinnawal elephant go. The cold season has begun in Europe, they said, and the animals may have a difficult time adapting to the European climate, with its often harsh winters. In addition, they feared the animals would be kept inside under-sized enclosures. The Prague Monitor said the Sri Lanka elephants would be accommodated in a pavilion occupied by an Indian elephant male and three females. 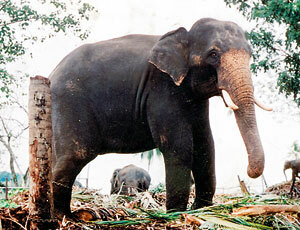 The Prague Zoo had asked for four Sri Lanka elephants, but this country sends a maximum two elephants to overseas zoos.